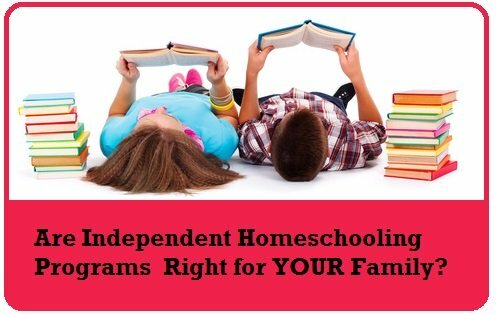 More and more busy parents are choosing independent homeschool programs. 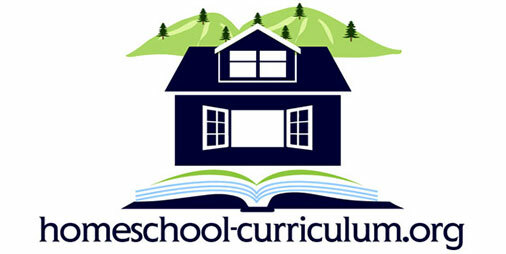 These homeschooling curriculum choices allow students to learn with little direct teaching and interaction from the parent. Most independent programs have a pre-set program and are meant to be mostly self-instructional. 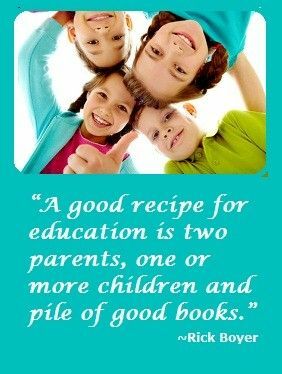 However, independent programs not only help the busy parents, but they are also an excellent way to teach children time-management, problem-solving skills and responsibility because mom or dad is not walking them through each step along the way. These are crucial skills to be learned that will carry through to college or job situations later in life. In many of these programs, students are given work texts that are a combination of textbook lessons followed by questions to answer. If the student does well on the questions, he or she moves on to the next section. There are also places in the materials instructing the student to perform outside reading, research or experiments. Alpha Omega LifePacs does an excellent job of separating a yearly program into 10 of these worktexts per subject to be completed over each school year. Each of the workbooks covers a main topic. For example: In LifePac Science, you may have one workbook for Plants and another on Weather. The final LifePac workbook for each subject for the year is often a review. These independent study approaches work best for self-directed learners who can manage their time well. It does not work as well for very young children, but many high school age studentsthrive in this environment.